I am implementing anisotropic GGX BRDF and have encountered strange behaviour of my implementation. 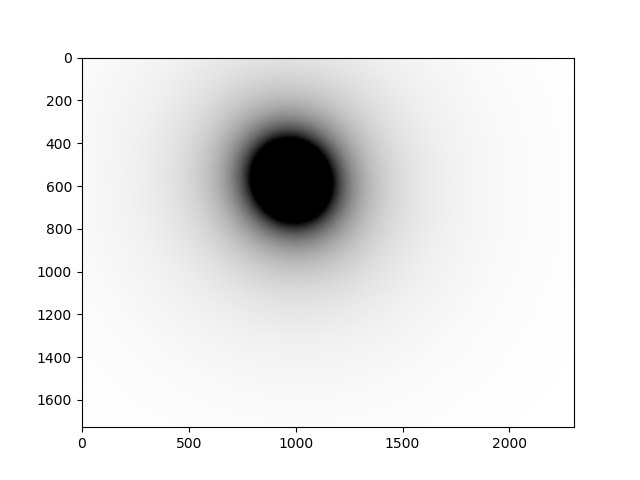 I thought that if I compare the microfacet distribution function I have with the one of an isotropic GGX, then they should be equal when the anisotropy parameter is 0. I haven't been able to do that, though. The problem now is that the third formula can never match the first one because of the negative 1 in the first one. The specific issue I have when rendering using my anisotropic GGX is that the normals seem to be ignored in the result. To complete the explanation of my solution, I use for the half-vector, for the normal, for roughness, for the tangent and for the bi-tangent (in my case these are simply aligned with the x and y axes respectively). and represent roughness in the corresponding directions. Is there a mistake in my reasoning? Is my anisotropic GGX correct? What is the relationship between the two? Is there a simple explanation for the extension from GGX to anisotropic GGX? Do you have any general tips for verifying the correctness of one's BRDF implementation? Browse other questions tagged rendering brdf ggx or ask your own question.